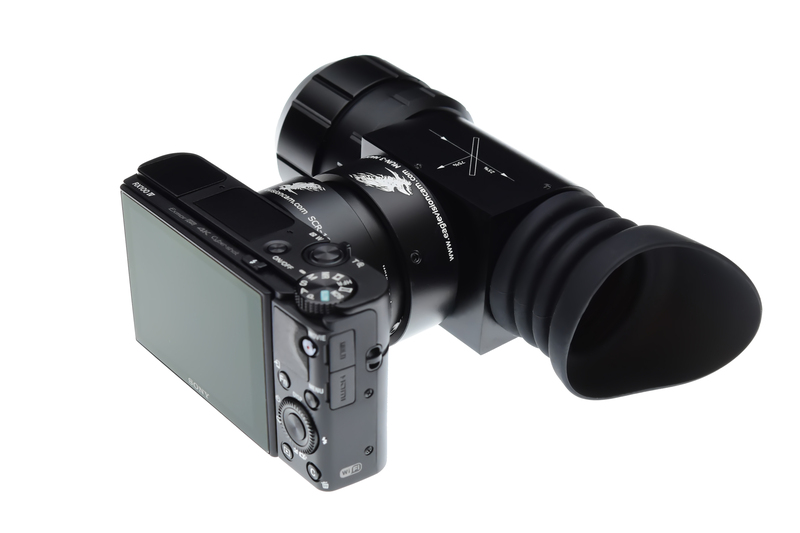 SELECT YOUR SIDE-CAM IMAGE QUALITY. 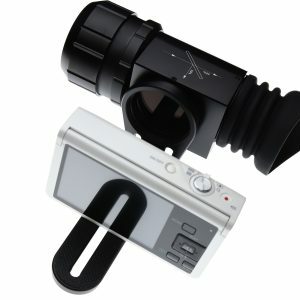 50% to camera, (reflection), 50% pass to your eye, (transmission). 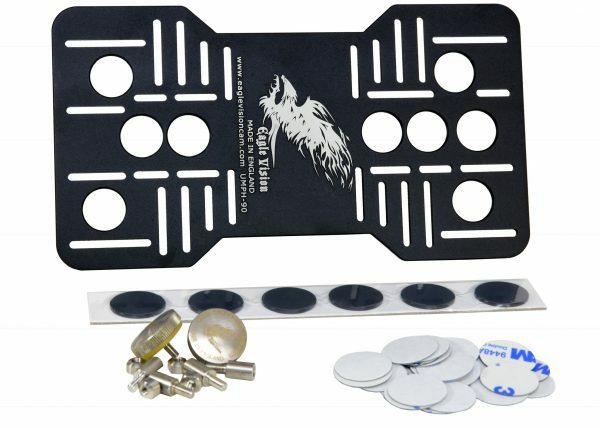 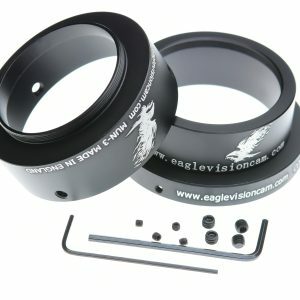 SELECT YOUR SCOPE HOLDER OR RING. 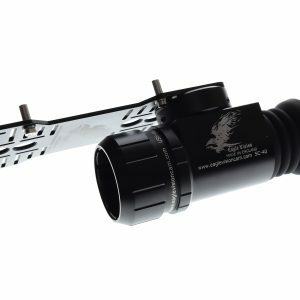 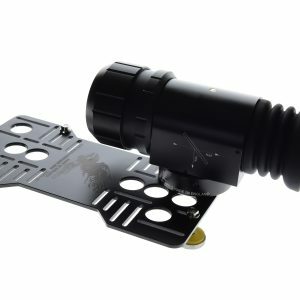 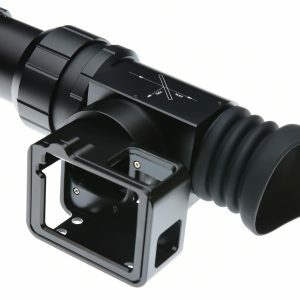 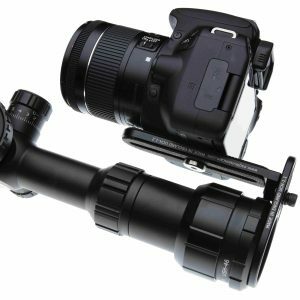 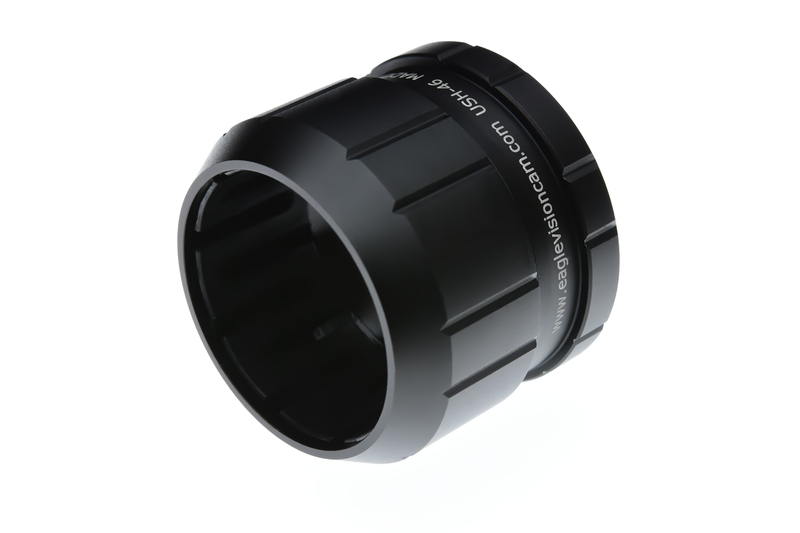 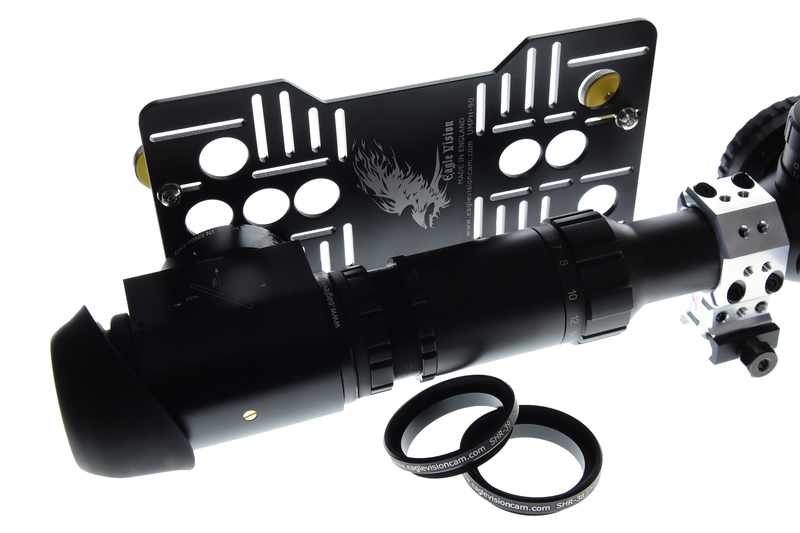 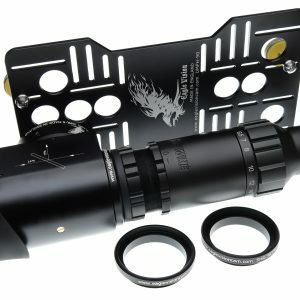 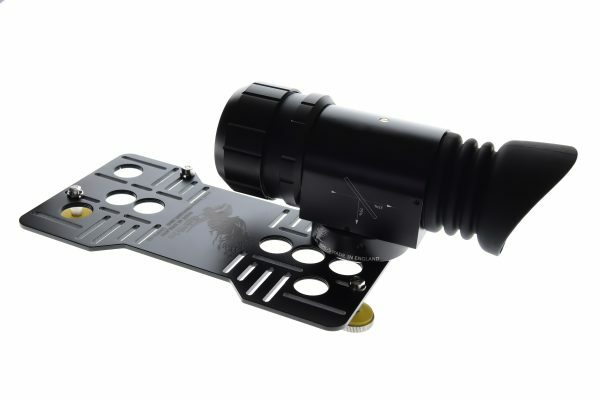 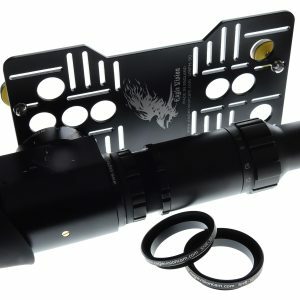 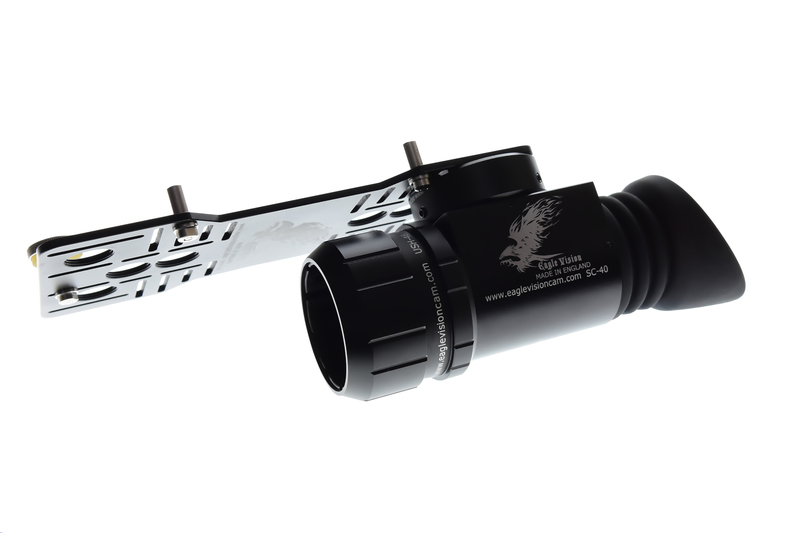 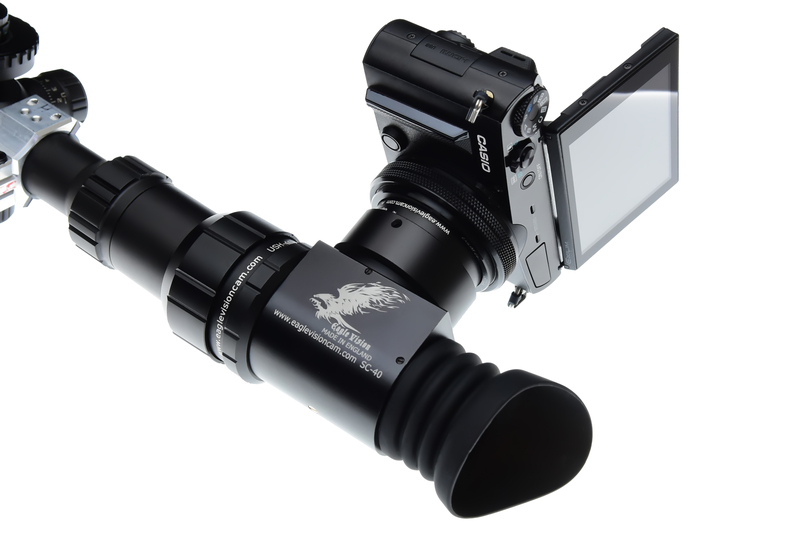 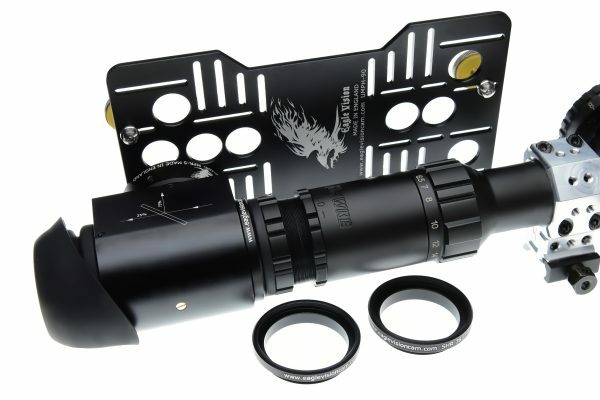 USH-46 the universal scope holder will allow you to connect any of our camera mounting systems to Almost any scopes from a outer scope diameter between 40mm-46.5mm. 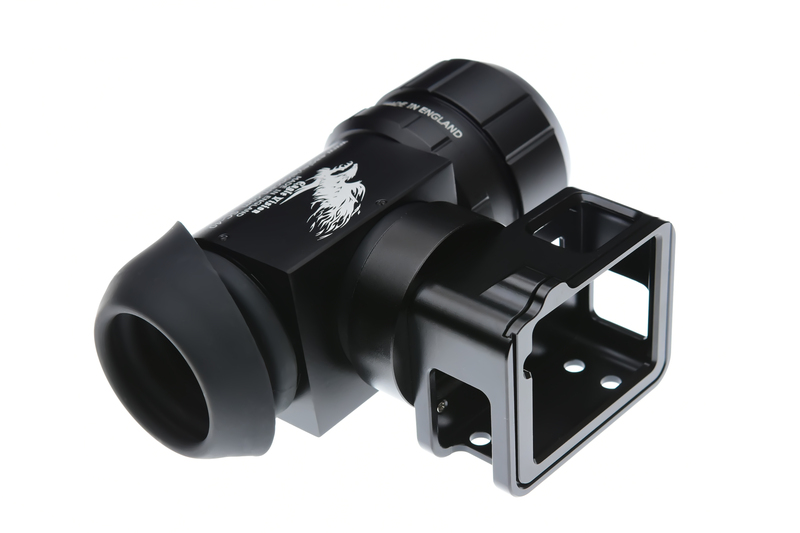 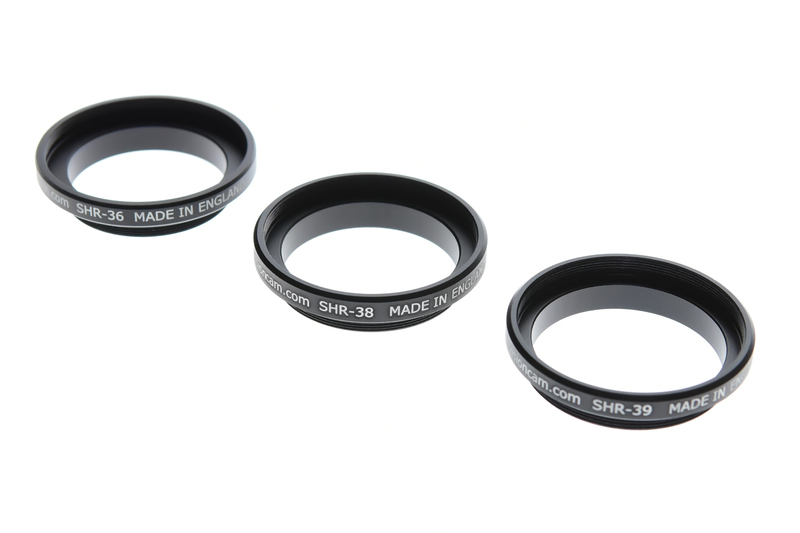 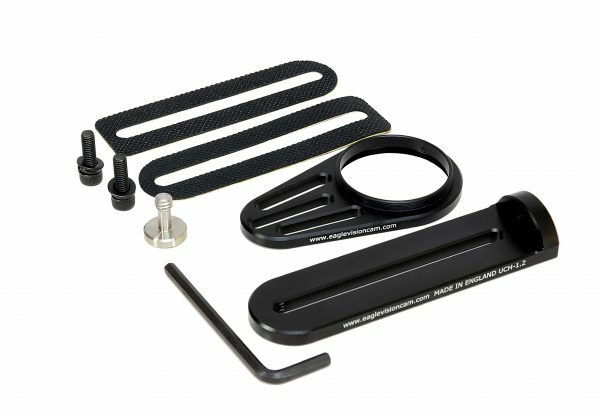 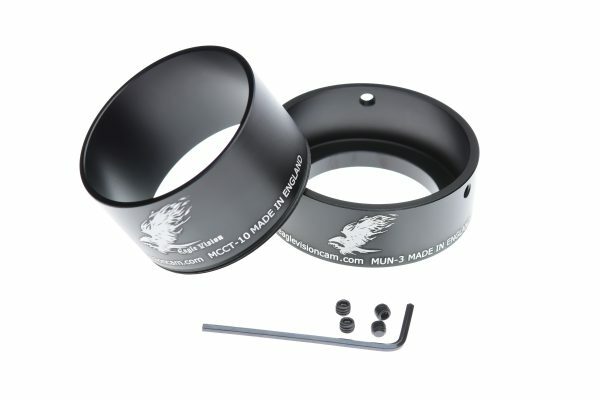 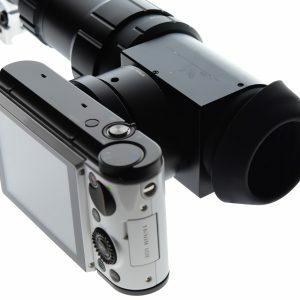 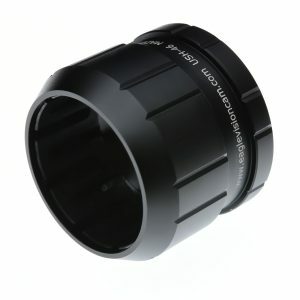 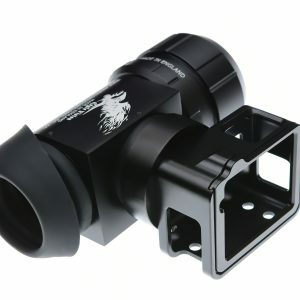 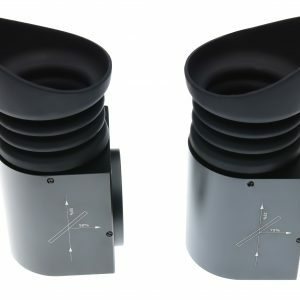 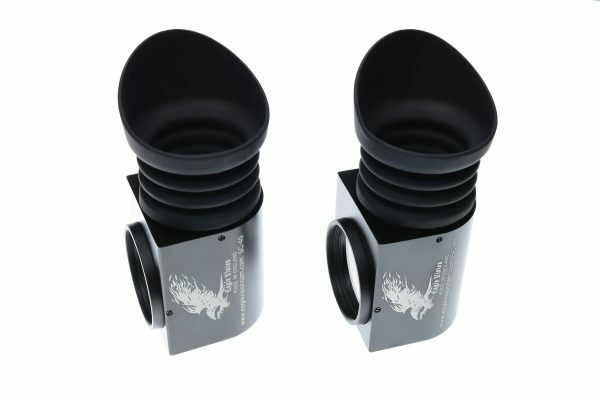 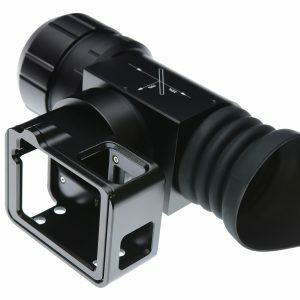 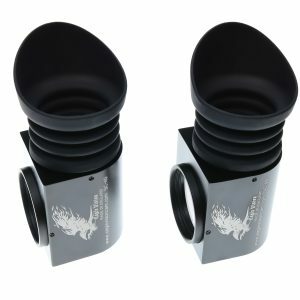 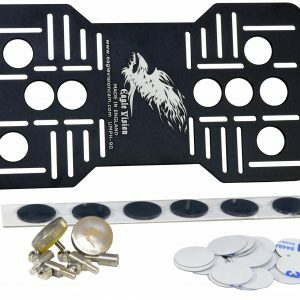 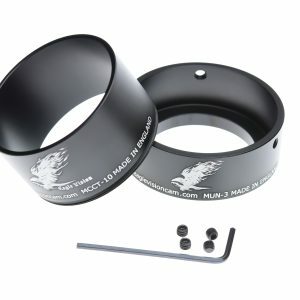 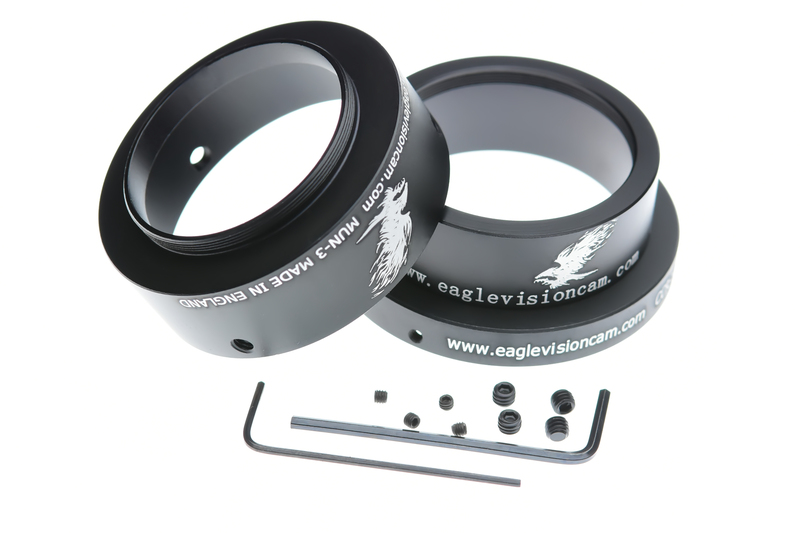 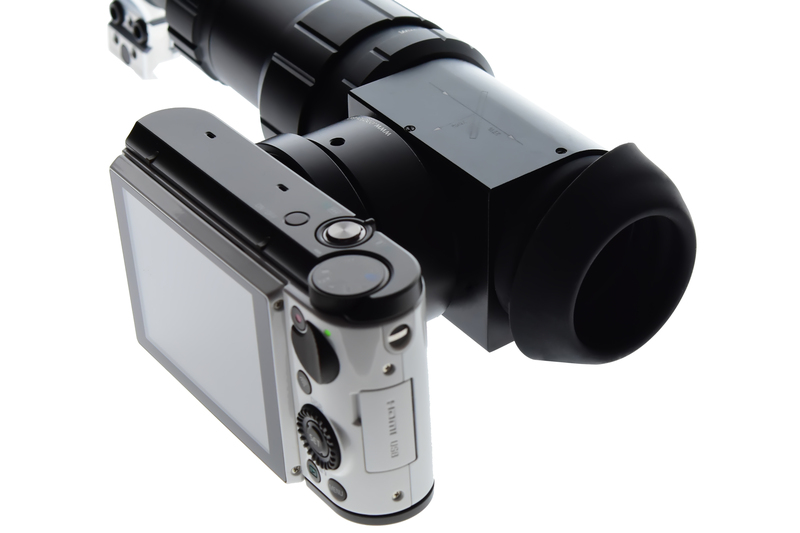 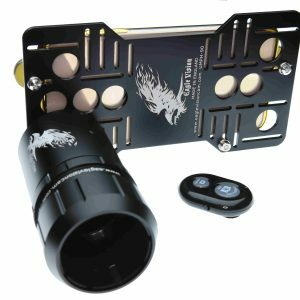 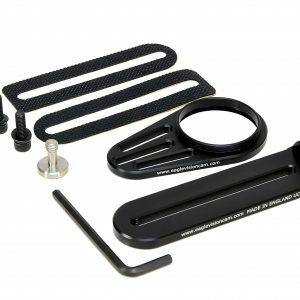 Any of our SCOPE HOLDER RINGS, (SHR), will allow you to connect any of our camera mounting systems to your scope. 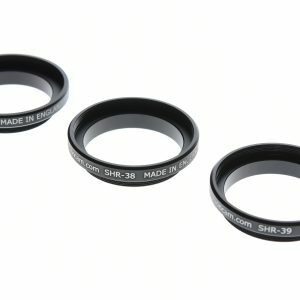 Please note: before you select any SHR you need to measure the inside diameter of your scope thread for your eye relief. SELECT YOUR CAMERA RING, (GOPRO HUSING COMING SOON) OR SMART PHONE HOLDER. 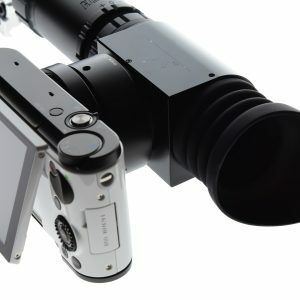 UMPH-90 + MPR-5 + MUN-1 Its allow to connect any mobile phone to your side cam. UCH-1.1 & 1.2 Its allow to connect almost any camera, camcorder, DSLR…. 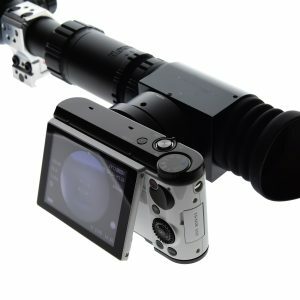 to your side cam. 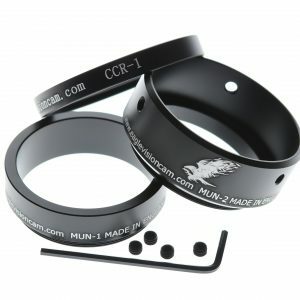 SCR-100 RING ONLY + MUN-3 Its allow to connect CACIO EX100. 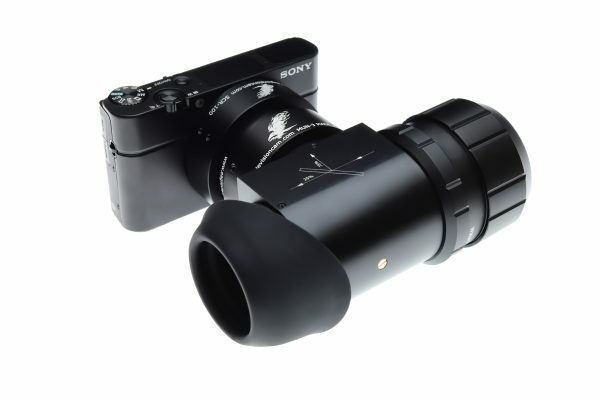 FOR SONY MARK I, II, III, V, IV. 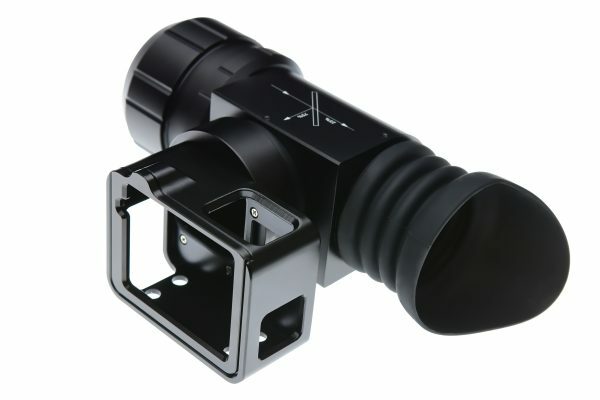 DSC-WX500, DSC-HX90V, DSC-WX500, DSC-HX80, DSC-HX90, DSC-HX90V, HX80, HX90, HX90, HX90V, HX100. 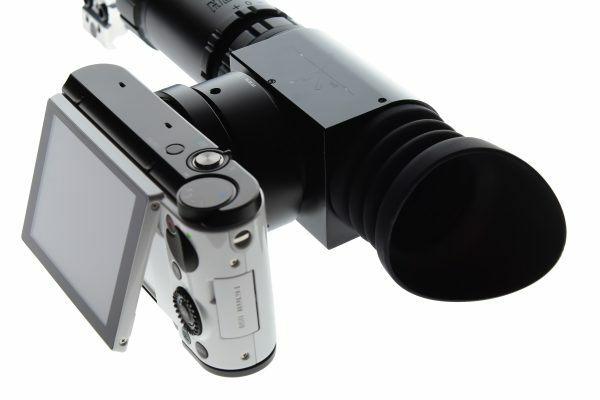 to your side cam. 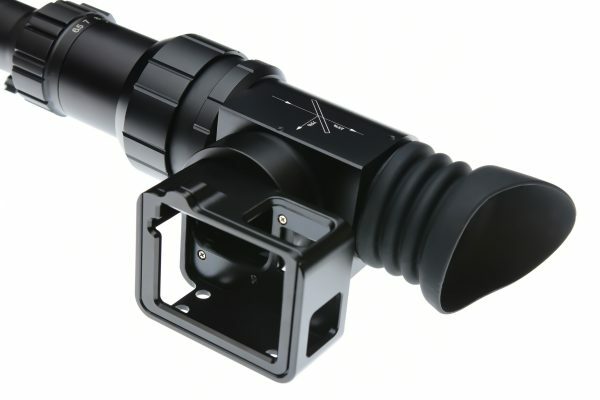 CCR-5.2 & 2.2 + MUN-3 Its allow to connect EX-ZR1600 , EX-ZR3000 , EX-ZR3500 ,EX-ZR3600 , EX-ZR5000. 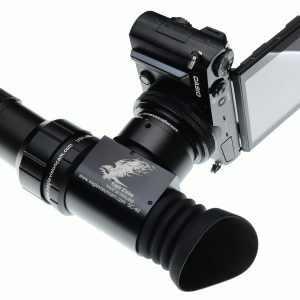 to your side cam. 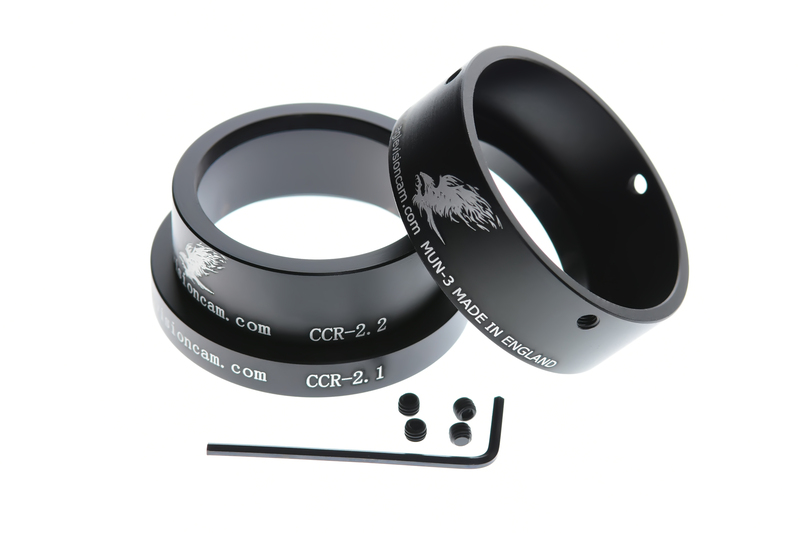 CCR-2.1 & 2.2 + MUN-3 Its allow you to connect EX-ZR700 , EX-ZR750 , EX-ZR800 , EX-ZR850 , EX-ZR1700, EX-ZR2000 , EX-ZR2100. to your side cam. 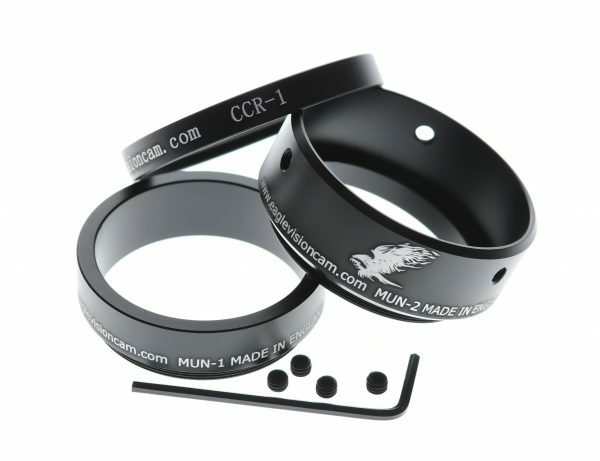 CCR-3 + MUN-1 + MUN-2 Its allow you to connect EX-ZR1000 , EX-ZR1100 , EX-ZR1200 , EX-ZR1300 , EX-ZR1500. 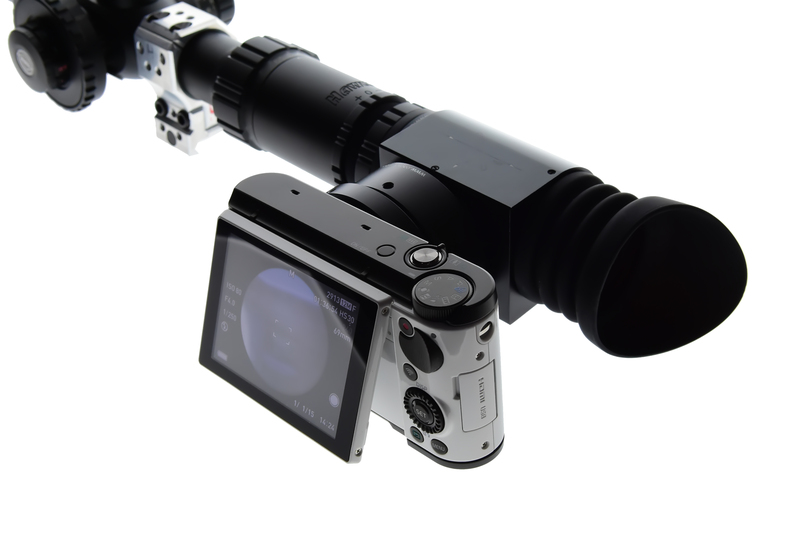 to your side cam. 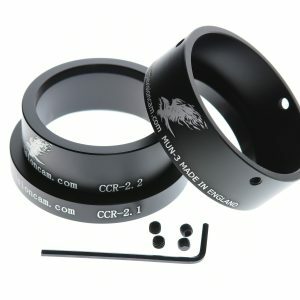 CCR-1 + MUN-1 + MUN-2 Its allow you to connect EX-ZR100 , EX-ZR200 , EX-ZR300 , EX-ZR400 , EX-ZR500. 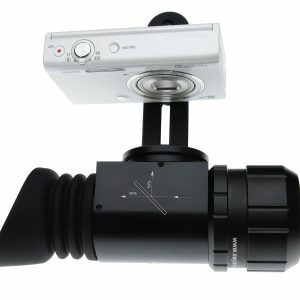 to your side cam. 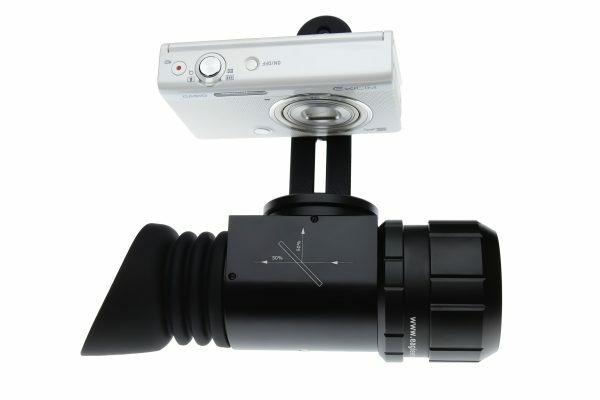 GOPRO HUSING 5,6,7 + MUN-1 Its allow you to connect GOPRO 5,6 and 7 to your side cam please not you are not be able to use your GOPRO directly with out changing the lens to 12mm or 16mm Focal. 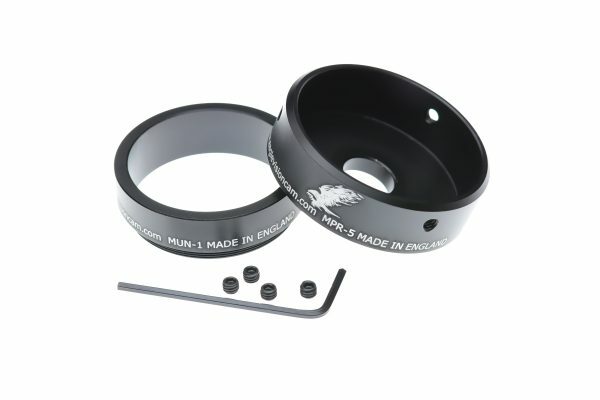 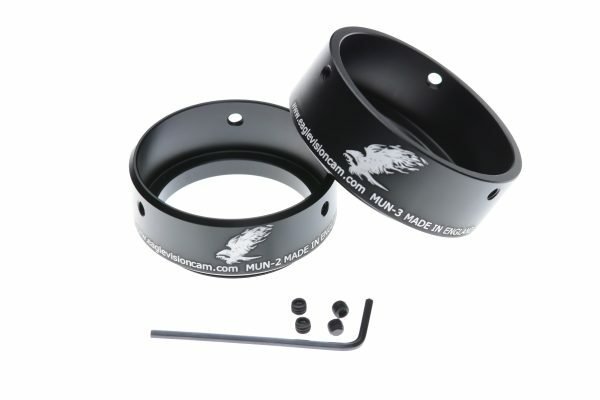 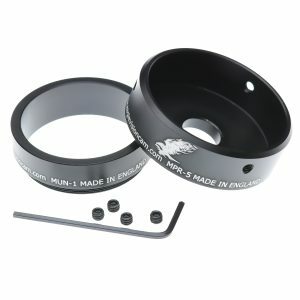 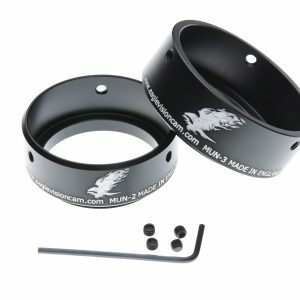 DIY ACTION CAMERA RING + MUN-1 Its allow you to connect any action camera by attaching our ring to your action camera housing with glue or screw then to your side cam. 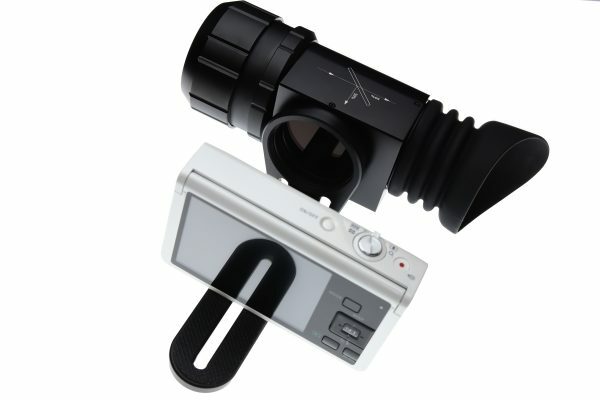 please not you are not be able to use your action camera directly with out changing the lens to 12mm or 16mm Focal. 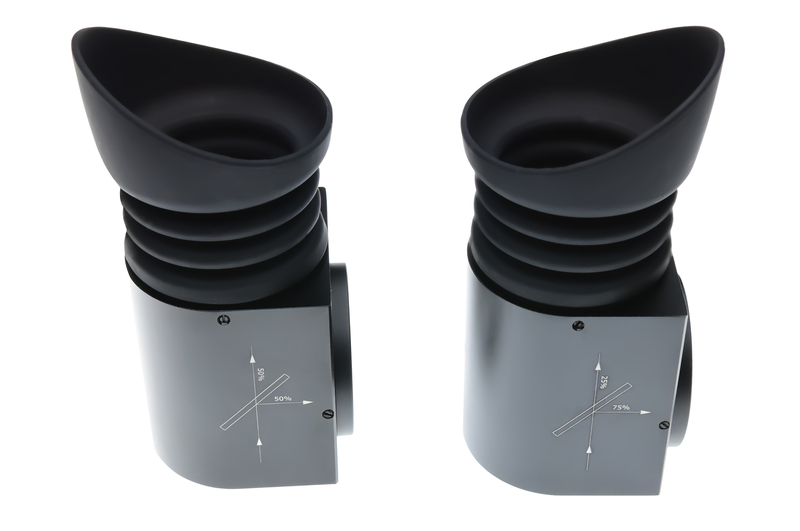 The MUN-2, MUN-3, MPR-5 will be supplied with x4 steel grub screws and x1 allen key. 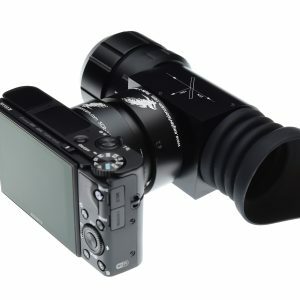 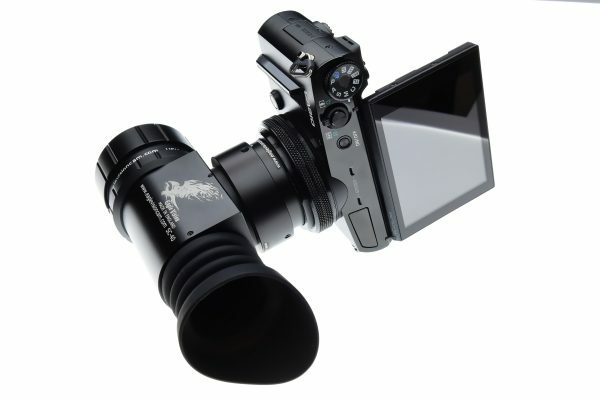 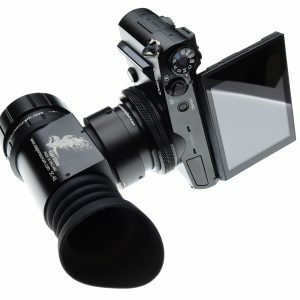 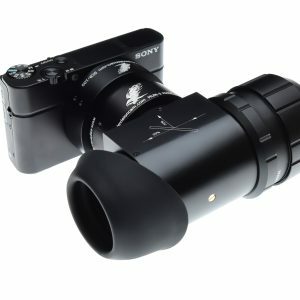 Please note: not all SONY cameras are suitable for scope-cams, you will need to inquire / research further. 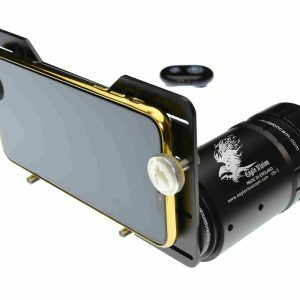 If you are using our magnet on your smart phone holder you need to make sure magnet NOT effect your smart phone check on google before start using it as we don’t take any responsibility of this issue.